On the 16th November 270 Gurkha Trainees (Intake 17) passed out of the Infantry Training Centre in Catterick. A parade was held with the Minister for the Armed Forces, Mark Lancaster TD VR MP inspecting the parade and taking the salute. 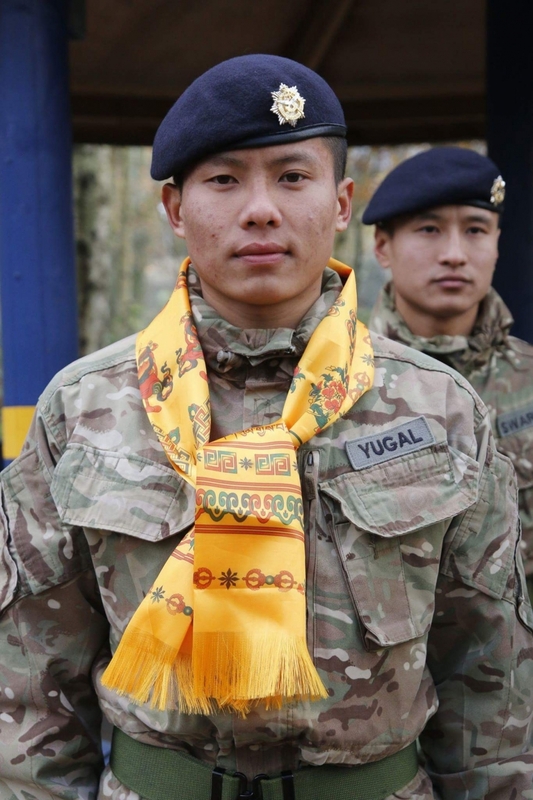 Time does not stand still for very long for these young Gurkhas as they were soon on their way to their allocated units. Each unit makes them feel welcome from day one and they are all met by senior members and other members of the units, no matter what time of day. Depending on their trade requirements they will undertake some short initial training with their units and some become key members adding value and skills required by the British Army on operations, tasks, and training around the world.